There is a hunger the world over for deeper connection. Ironically, in a world where we are more wired and electronically connected than we’ve ever been, where we can send a message or photo instantly to anywhere in the world, we have become disconnected from what really matters. We’ve become disconnected from ourselves, from others, from the sacred, and from the earth. In our disconnection we have become destructive, isolated, violent, lonely, and afraid. For years now, I’ve born witness to this disconnection and have increasingly felt a calling to help people satisfy their hunger. I’ve read a lot of books, asked a lot of questions, had a lot of conversations, traveled to a lot of places, and done a lot of soul-searching. There is still much wisdom for me to gain, and many stories to gather, but the more I see people living disconnected lives, the more I know that this quest has become urgent and those of us with insight need to share it. Out of my quest emerged a book. 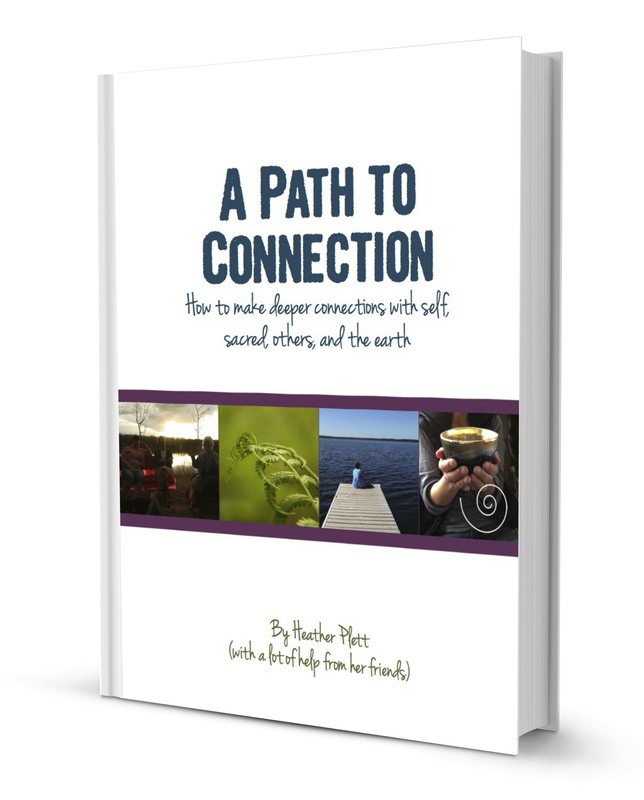 In this free 67 page e-book, I’m sharing a lot of what I’ve learned about what it means to seek greater connection. I’ve written 4 essays, and have prepared a list of 100 ways to connect. The journey to connection has four paths – self, sacred, others, and the earth. We can’t make connections with any of these four without impacting the others. When we seek connection with the sacred, we must also honour the earth. When we seek connection with others, our connection with ourselves also grows. At the intersection of all four of these paths is a sweet spot, and that’s the place of deepest connection that we all long for. 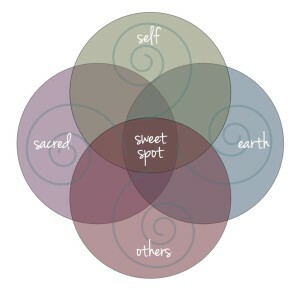 This e-book explores all four of these paths and will help you find your way to your sweet spot. I didn’t do it alone, though. 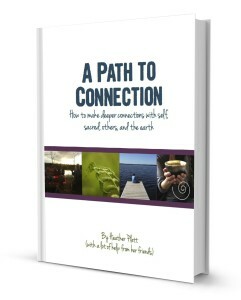 It seemed fitting, in writing a book on connection, that I’d invite others to contribute. I put out a call for submissions to other wise souls (teachers, poets, authors, artists, storytellers, etc.) who have some understanding of the quest for connection and thirty-three people responded. 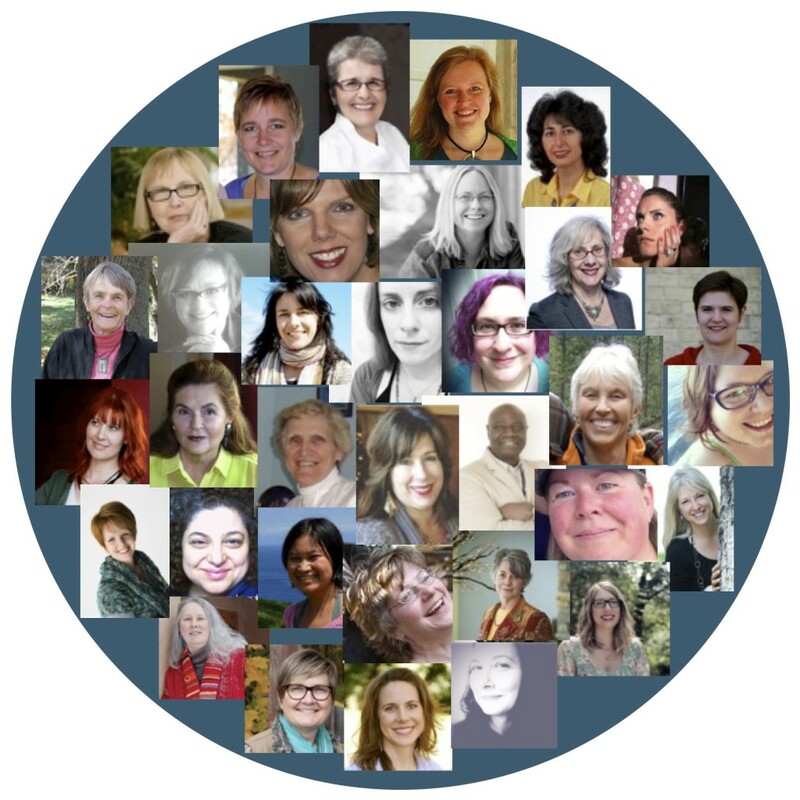 I am delighted to share with you their stories, tips, poems, and art work on the topic of connection. I know that there is much to be gained from their collective wisdom. To access the free e-book, you simply need to provide your email address and you’ll receive an email with the download information. Note: When you provide your email address, you’ll be added to my mailing list to receive future news, articles, and offerings. I hope you’ll stay connected, but if at any time you wish to unsubscribe, you’re welcome to do so at the bottom of any email you receive. Thank you for visiting! I hope that this e-book will help you on your own path to connection.  If you have any follow-up questions, or wish to speak with me further about how you can make deeper connections, please contact me.